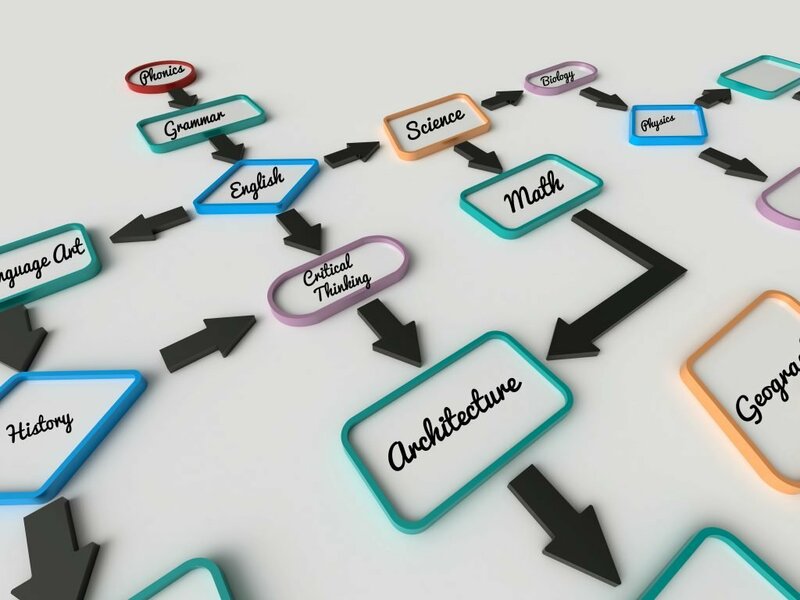 In the project-based approach, the subjects are, for the most part, approached through projects or themes instead of run of the mill workbooks. Since the different subjects can all be seen through one special project, it can be more difficult to divide the work into categories and document each subject. You must evaluate the pertinence of each child’s work, either individually or in a group, and decide what it represents in terms of evaluation. A project on the cells of the human body can demonstrate biology/science knowledge as well as writing competence. A project on butterflies could be placed in the science section, while the text goes in the Language Arts section. However, if the text is integrated into the project, you could keep the rough draft of the text in the Language Arts section with a note “See project”. This way of linking the various parts of projects will help display the global picture of the work achieved. Don’t forget to always write the date on the documents and to keep them throughout the year in order to demonstrate progress. If you work on several different projects during the year, it is not necessary to keep the work of each project. However, present projects that work on different subjects. For example, one subject that touches on science, another history, etc. Sometimes a project can touch upon several of these subjects. The important thing is to ensure representation of work done in several spheres. Photos will also help to show the children in action. When projects are multi-dimensional or not concrete (such as a play or an educational outing) you can include photos and accompany the documentation and the description of the project and the goals. The parts of the project that were made by several children should be identified so the contribution of each one is demonstrated in order to see the individual competencies. Find ways of representing these group projects in the portfolio of each child, by adding in their individual work. As for all approaches used, the important goal is to present a portfolio that shows the aptitudes and progress of the child throughout the year in all required subjects.